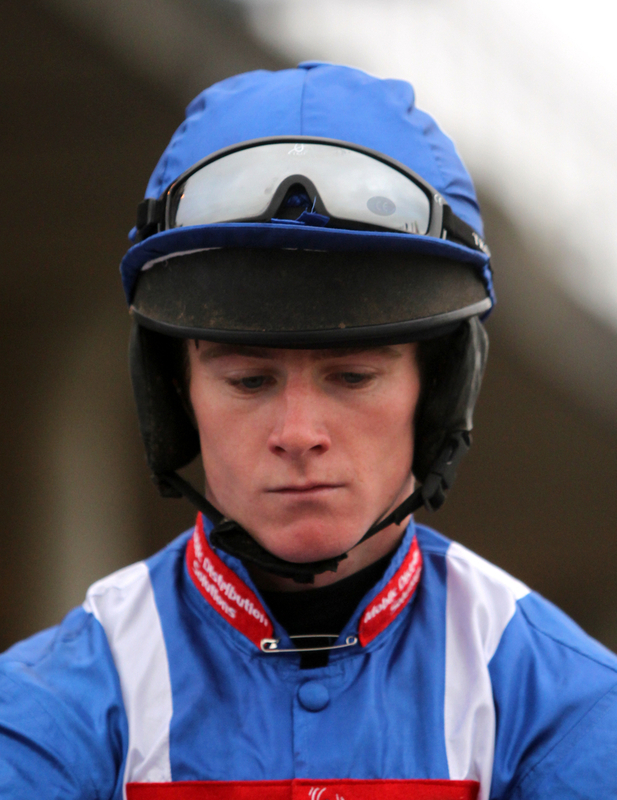 Jockey Chris Timmons has been smacked with a ban of up to four years after testing positive for a metabolite of cocaine in May at Ballinrobe Racecourse in Ireland. There has been a light at the end of the tunnel for the jockey though as his ban could be dramatically reduced and could be riding in as short as a year after his ban has came into affect. This is all based on his cooperation with the authorities in the build up to his suspension. Yesterday on Monday 25th October, at the Croke Park Hotel based in Dublin was where the case was heard by the Irish Horseracing Regulatory Board's Referrals Committee, which was made up of three leading members from the governing body. The verdict came back from the committee that Timmons will be given a four year suspension that will be back dated to start on June 14th of next year. However, with certain bits of evidence and help from the jockey the whole ban out of the sport will most likely not be served. The Regulatory Board have came out and said that they will take into a consideration an application from the Irishman to regain his riding license after he has served a whole year of his banning order and this is also subject to how much Timmons cooperates and helps out with the IHRB Medical Officer when ever he requests it. The riders greatest moment to date came in 2016 when he went on to win the Porterstown Handicap Chase at Fairyhouse, when riding Forever Gold trained by Eddie Cawley at the tracks December meeting. Chris Timmons has accepted the investigation into his wrong doing and has stated he deeply regrets his actions. He wants to come back stronger and continue with his riding career whenever his ban finishes. This process will quicken up if he also engages positively with a recommended programme so something like this does not happen again to him.